After more than two years of bitter fighting and mass slaughter, there will be no Christmas Truce on the front lines of World War I this year. The war is grinding on with no end in sight, although in general the Allies seem to be coming out ahead of the Central Powers in one battle after another. No one knows for sure, but the war still has almost two more years to go before Armistice. This month’s roundup of headlines mostly reflects the ongoing massacre in Europe. 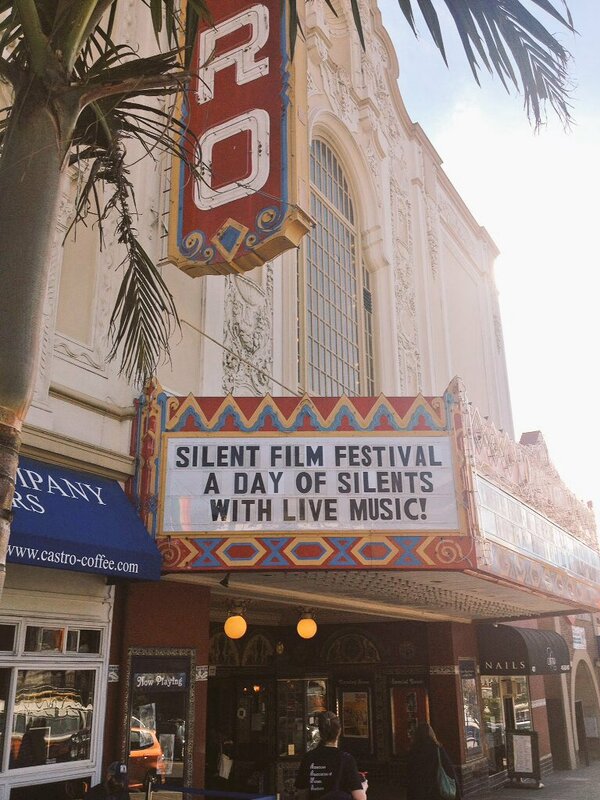 On the lighter side of entertainment, Christmas, 1916, seems to have been a great day to spend in a movie theater! On December 13, an avalanche on Mount Marmolada crushes an Austrian barracks, killing approximate 100 soldiers. An estimated 9000 men will be lost to avalanches in the Dolomites this December. 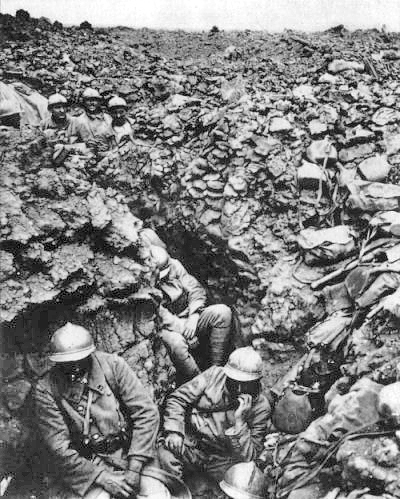 The Battle of Verdun ends in France with German troops defeated on December 18. El Arish occupied by the British Empire Desert Column during advance across the Sinai Peninsula on December 21. The Desert Column captures the Ottoman garrison during the Battle of Magdhaba on December 23. 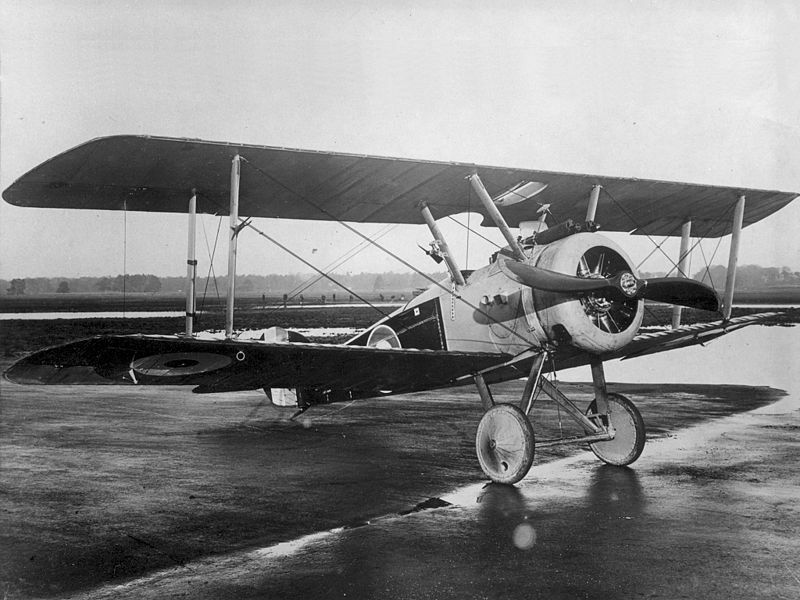 The British Sopwith Camel aircraft makes its maiden flight on December 22. Robert Baden-Powell gives the first public display of the new Wolf Cub section of Scouting December 16 at Caxton Hall, Westminster. The criminal Humberto Gómez and thirty seven mercenaries seize Arauca in Colombia December 30 and declare the Republic of Arauca. The action is largely an act of revenge on the police commissioner, who is killed in the raid. 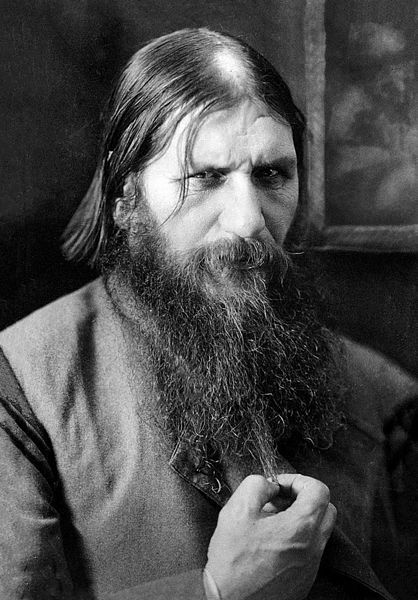 The mystic Grigori Rasputin is murdered in Saint Petersburg on December 31 (December 17 by the Russian Old Style calendar). The Hampton Terrace Hotel in North Augusta, South Carolina, one of the largest and most luxurious hotels in the United States at the time, burns to the ground on December 31. “The Americano,” starring Douglas Fairbanks, is released December 24. “Joan the Woman,” directed by Cecil B. DeMille, is released December 25. “Snow White,” starring Marguerite Clark, is released December 25. 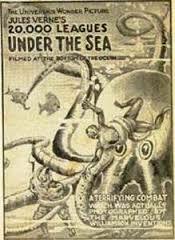 Walt Disney will later cite this film as an inspiration for the animated version. 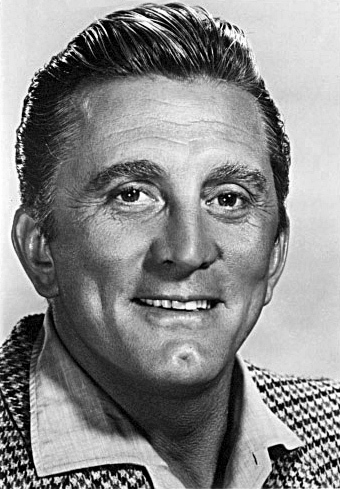 Kirk Douglas (actor, known for “Spartacus” and the later “20,000 Leagues Under the Sea”) born December 9. Betty Grable (actress, who was in “Down Argentine Way” and “How to Marry a Millionaire,” and numerous World War II pinups) born December 18. Roy Ward Baker (director, who made “Five Million Years to Earth” and “The Vampire Lovers”) born December 19. This short trick film from Georges Méliès displays his fascination with twinning and also is I believe the first of several of his films in which paintings come to life. Méliès enters a stage with a large empty picture frame in the center, set against a backdrop crowded with posters. He walks through the frame to demonstrate that it is a three-dimensional object, with nothing inside of it. Then he walks offstage and rolls up the backdrop, revealing another one with what looks like the courtyard of a castle on it. He places a canvas inside the frame and a stool on the front of it. 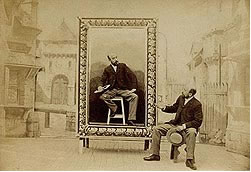 He gestures and suddenly a second image of him appears inside the frame, sitting on the stool. 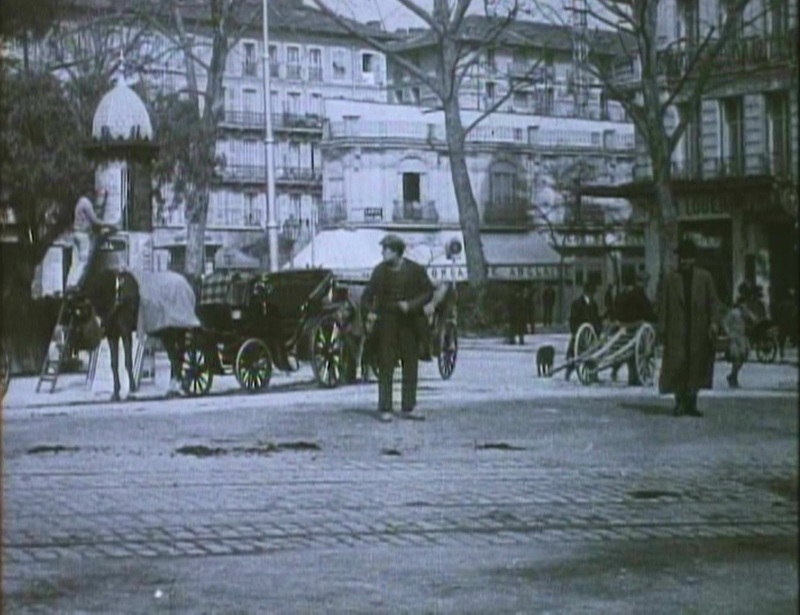 The two Méliès interact with each other and imitate one another. 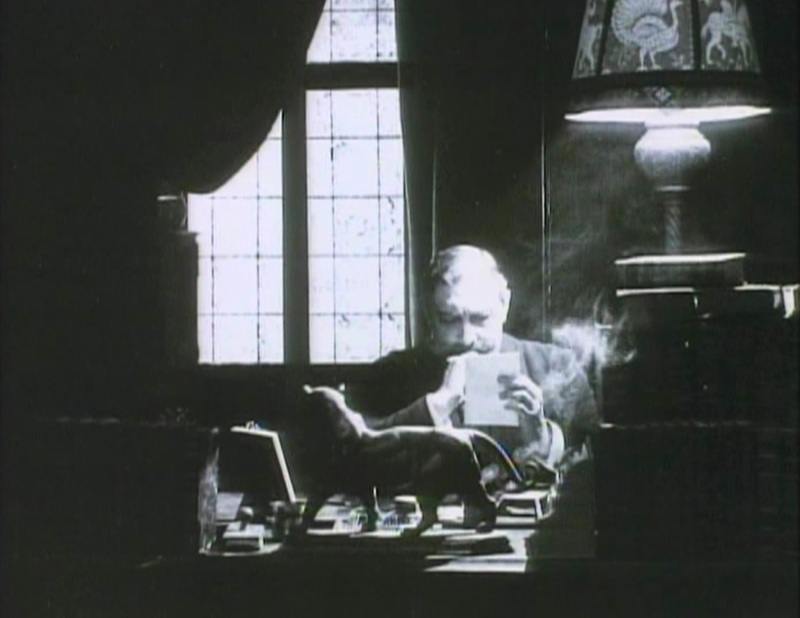 Then the Méliès outside the frame gestures again and the one inside becomes blurry and disappears. The remaining one walks behind the frame again, then comes out to take a bow. 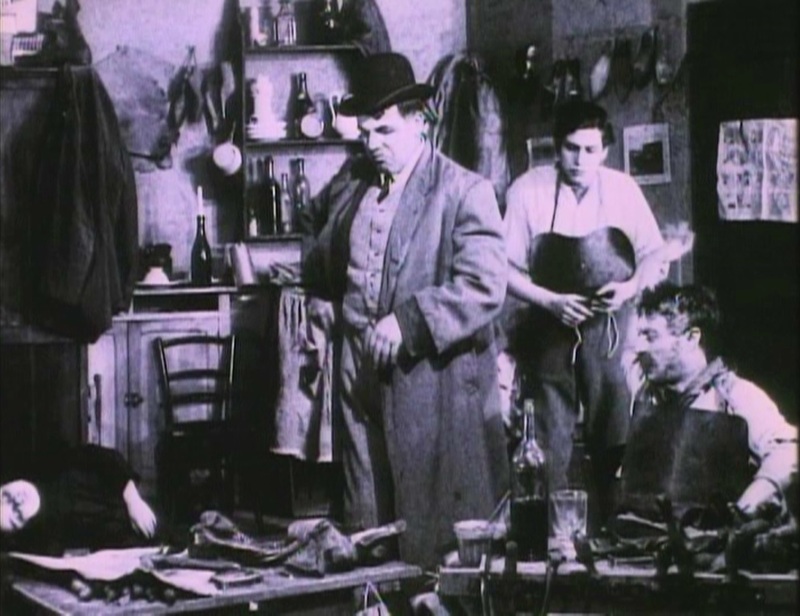 Although this movie builds on the multiple exposure effect used for “The Four Troublesome Heads,” the really exciting innovation for me was the fade used to make the portrait-Méliès disappear. 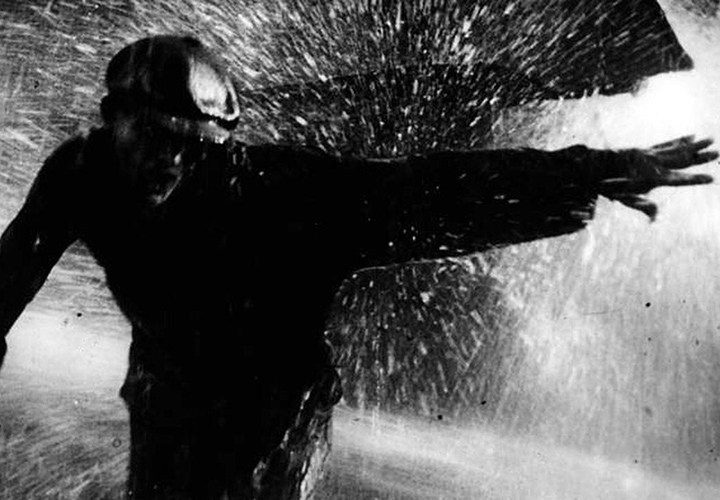 I believe it is the first example of a fade in cinema, or one of the first at any rate. I was completely baffled as to why he changes the backdrop until I realized that the first backdrop shows posters for other acts at the Robert-Houdin Theatre. 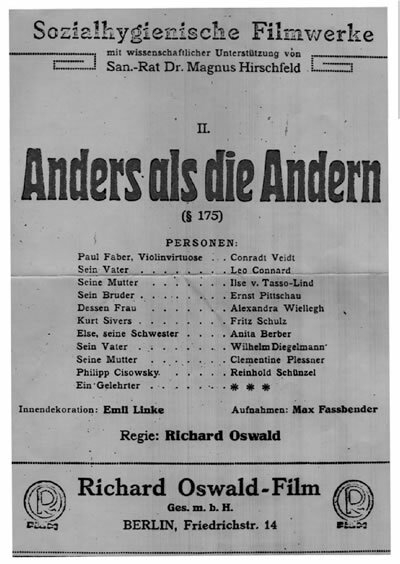 That first part of the movie was intended as a kind of advertising to the audience about other things to come and see. Méliès would use this promotional idea again in the movie “The Hilarious Posters” (1905), in which the ads themselves come to life. Alternate Titles: L’impressionist fin de siècle, An Up-to-Date Conjuror, A Turn-of-the-Century Illusionist. This short trick film from Georges Méliès is another display of his attempts to recreate a magic act on the screen, using the benefits of special effects to produce wonders. It is fast paced and largely plotless. 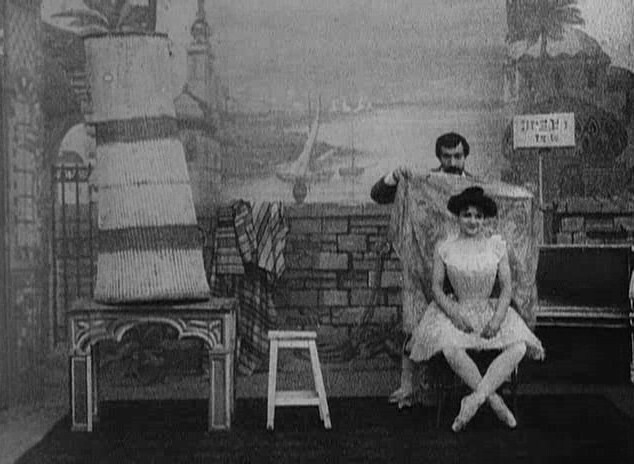 At the beginning, Méliès, in a magician’s costume, is positioning a full-sized mannequin of a woman on a table. He quickly brings her to life. She jumps down, bows, and dances a bit, then Méliès seats her in a chair and covers her shoulders with a shawl or blanket. He picks up a large basket or tube and places it on the table. He then covers her with the blanket and removes it with a flourish, making her disappear. Then he pulls up the tube on the table and she is revealed to be underneath. He picks her up and suddenly she turns into confetti, which he sprinkles about liberally. He puts the tube back on the table and covers himself with the blanket, disappearing and then appearing beneath the tube, which he removes himself. He leaps down from the table, turning into the woman in the process. She climbs up onto the table and jumps down, turning into Méliès. He now turns a tumble, disappears, and appears at stage left. He sits on the table and disappears again, this time in a puff of smoke. The speed of the substitution splices gives this movie a kind of insane rhythm. Nothing is as it seems – or not for very long. Motion is the only constant. In less than sixty seconds, we see at least eight special effects. I think this gives this movie a manic pace not equaled by his earlier work. 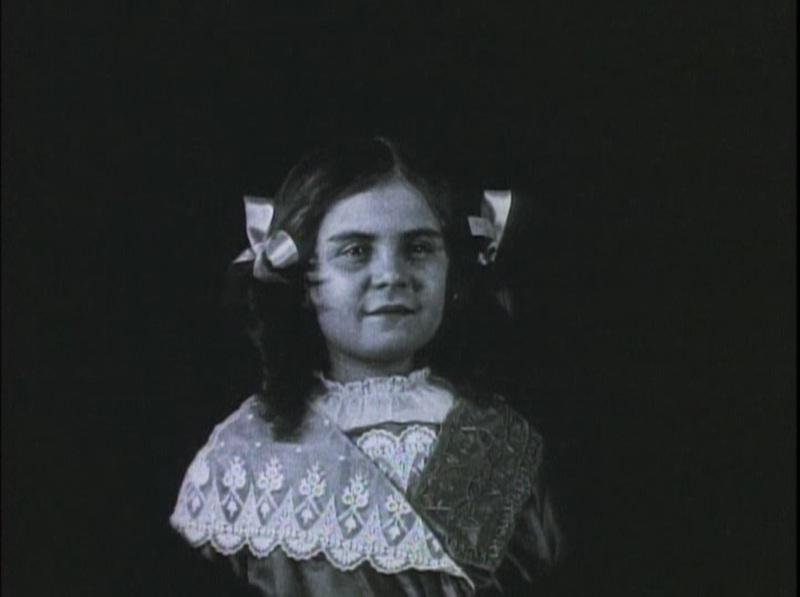 The woman in this movie seems familiar to me, after watching so many other Méliès films. She doesn’t seem to be ID’d anywhere, so I’m assuming it isn’t Méliès’s wife, but she does seem to have been a frequent co-star.